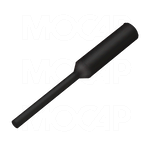 MOCAP High Temperature EPDM Rubber Caps are the quality low cost high performance solution to your masking needs. Flexible EPDM rubber material allows these masking caps and plugs to seal round and odd shape items against powder coating, plating and E-coating processes. 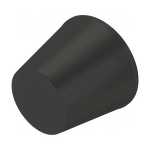 MOCAP EPDM rubber caps and plugs are available in dozens of sizes to fit your specific application. Special high temperature resistant EPDM rubber material caps and plugs are chemical resistant and good to 149°C (300°F). EPDM rubber can be re-used in many applications. Need Masking Products Good to Over 316°C (600°F)? ⁃ Consider MOCAP's Silicone Rubber Caps and Plugs. Want to Consider other Masking Products Good to 230°C (446°F)? 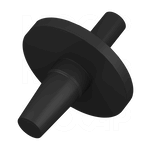 ⁃ Consider MOCAP's High Temperature Vinyl Caps and Plugs. 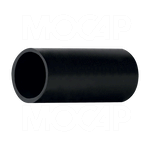 MOCAP's line of masking products includes EPDM and silicone caps and plugs. 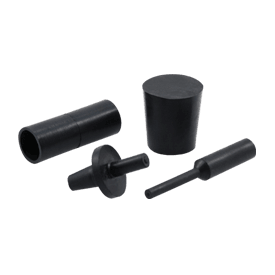 We stock many sizes of our high-temperature resistant vinyl rubber caps and plugs, so they are available to ship immediately. See our Full listing of all our masking products for more masking options.